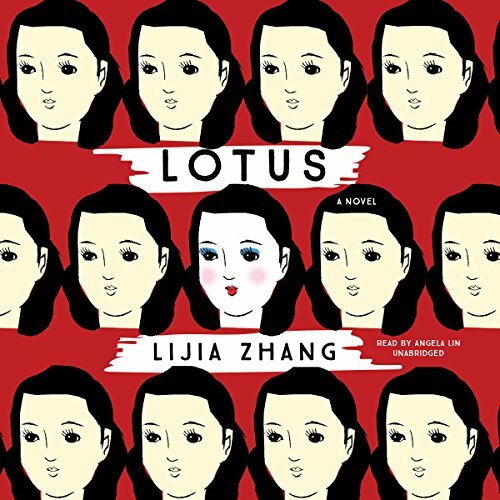 Showing results by author "Lijia Zhang"
Inspired by the secret life of the author's grandmother, Lotus follows a young woman torn between past traditions and modern desires as she carves out a life for herself in China's "City of Sins." Reserved, at times defiant, Lotus is different from the other streetwalkers. Her striking eyes glow under Shenzhen's neon lights, capturing the attention of Funny Eye, Family Treasure, and a slew of other demanding clients determined to make Lotus their property.